Home > Internet Marketing > SEO > How Does Cloud Hosting Service Impact SEO? The phrase ‘Cloud Computing’ refers to internet or intranet applications and services that users can access, utilize, and manage via a web browser. When applied to cloud hosting services, it is where you do not need to purchase and install the software on your system but rather access and use the same through the service provider’s system for which you pay a fixed or variable sum as per usage or periodically (weekly, monthly or yearly). Below are examples of various types of cloud hosting services you might be aware of. Cloud services such as Google Docs, MS Office 365, Salesforce, etc. are examples of SaaS. Services such as Windows Azure, allow IT teams access to virtual computers hosted at provider’s data centers. Services such as Amazon EC2 and Rackspace are examples of IaaS, which is similar to PaaS though it offers more control to other users over the OS. 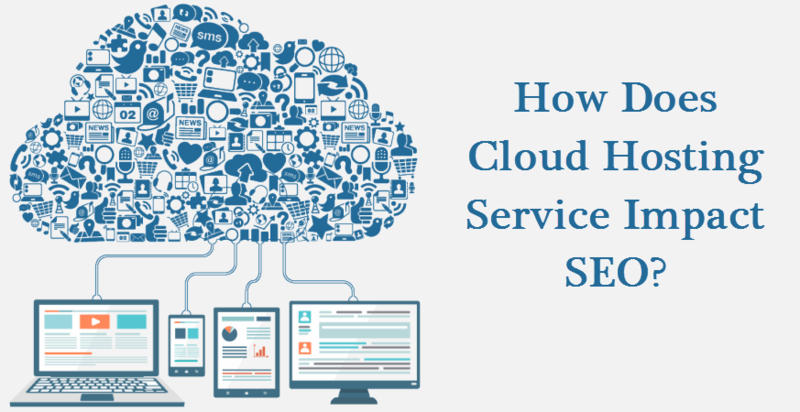 Now that we have gone through the overview of Cloud Hosting, let’s take a look at how cloud hosting service impacts SEO ranking of websites and online businesses. In a nutshell, cloud hosting services allow quicker access to software and platforms, moreover, it significantly increases the loading speed of your website that is crucial when it comes to customer experience and SEO ranking on search engines such as Google, Yahoo, and Bing. Moving forward we’ll discuss on how cloud hosting service impacts SEO ranking for websites and online businesses. It has been observed that switching to cloud hosting improves SEO ranking for websites. The prime reason for the enhanced ranking is due to faster loading of websites that avail cloud hosting services. One of the major factors that affect the SEO ranking of any website is its performance and the user experience. The higher the UX rating, the higher the SEO score. For instance, Google is the world’s leading search engine on any given day, Google uses analytics metrics to decide and gauge the popularity and visibility of any website, one of these major metrics is the UX rating of any given website. The higher the UX rating score the higher the SEO ranking, thus, quicker website loading time is the most significant way, cloud hosting service improves website’s SEO. The location of the hosting service plays a key role in the SEO ranking process. For instance, search engines like Google always look for locally hosted websites first. 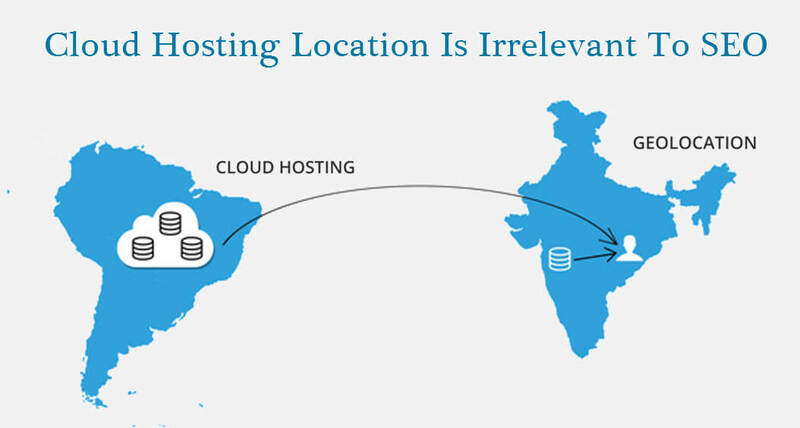 This is the reason why many websites and online businesses prefer to hire locally available hosting servers, for instance, if someone is searching for ‘xyz’ website which is from India, then XYZ.in will be ranked higher than xyz.com. But that interdependence between web hosting and SEO service is eliminated when it comes to Cloud Hosting. The cloud website hosting and search engine rankings are independent of the service providers’ location. Now, all those different websites have to do to perform better and improve their visibility is to search for a reliable cloud host from any geographic location as cloud hosting technology integrates all server around the globe and serving a client from any locations becomes hassle free. Malicious programs such as Bots pose a big threat to websites and online services all over the world. For instance, these bots (which by the way, is short for robot) can allow a hacker to circumvent the security and give him/her the control of a website, and then the hacker can act ‘God’, they can steal information and/or disrupt or screw up the functionalities of the hacked website, severely impacting the SEO status of the same. The ultimate panacea for such malware attacks and especially bots is a robust web hosting service. These hosting providers offer strong and nearly impenetrable security against malicious bots and most cloud solution providers offer protection against spamming bots and other malicious scripts and security threats to websites. 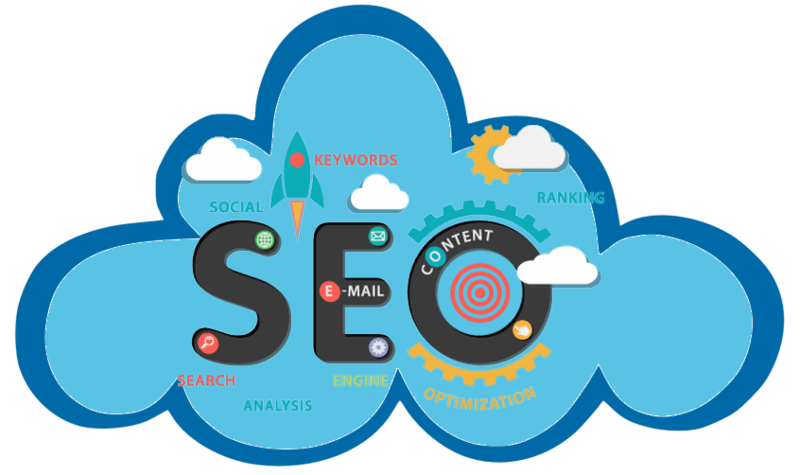 In addition to the benefits as aforementioned, there are several indirect benefits of cloud hosting to SEO. Reiterating the UX part, the user experience is crucial when it comes to SEO ranking, and companies pump in a significant amount of money on promotion, accuracy and making their websites as user-friendly as possible. Availing cloud web hosting is considered quite an economical alternative in comparison to other web hosting services. The money thus saved can be reinvested in other SEO, promotional and web development activities to improve the business. Other benefits include better reliability as there are rare to no server breakdowns in cloud hosting and almost all service providers are quick and prompt when it come to problem resolution, once again ensuring that users don’t have to go through the halting and unpleasant experience of a broken service.